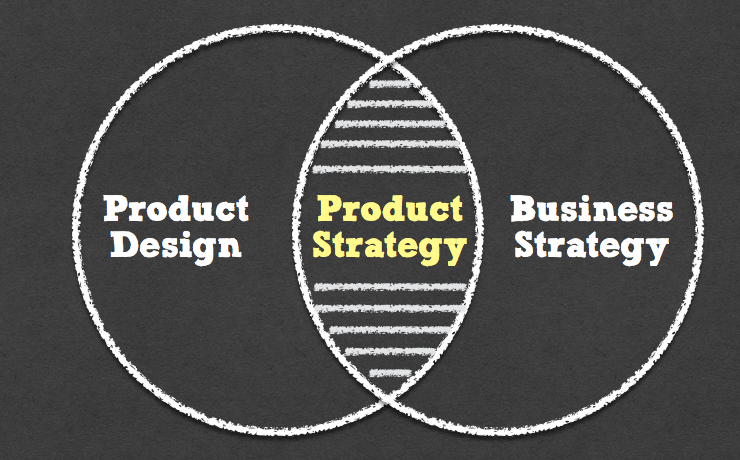 The following product strategy lessons were pulled from Paul Adam’s post “Product Lessons We Can Learn from Google+“. The reshuffles in management in Google+ recently attracted a lot of press comment and speculation. I thought it an appropriate time to look back on the last couple of years and see what broader product lessons we can learn from the inception, launch and evolution of Google+. Remember that product strategy means saying no. To understand what people problems Google+ might solve, focus on a tiny number of these, possibly even just one, and make this simple to understand, just as Instagram, Snapchat, WhatsApp, Secret have done. Google+ is incredibly complex and hard to understand. Simplify the product offering by killing features, and lowering the effort required to get value out of it by killing many of the choices in the UI. Finally, and most importantly, it needs to build upon established real world social norms and conceptual models. We’re still only getting started with social software. Whilst social science patterns are very well established, there are no established ways to build social products. Copying competitors is unnecessary. There are so many things we can make better for people if we carefully and deliberately observe and understand their world.